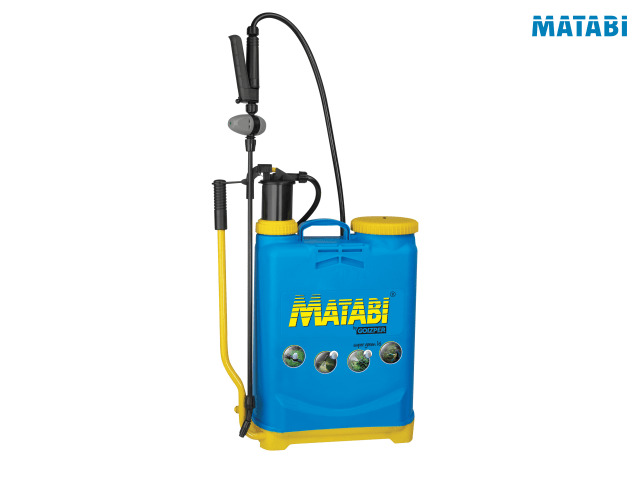 The Matabi Super Green 12 pressure sprayer is ideal for outdoor work such us garden, vegetable plots and crops. It is robust, easy to use and easy to maintain and features a large filling mouth, level indicator, adjustable nozzle and adjustable padded straps. - Adjustable at 1.5 bar (herbicides). 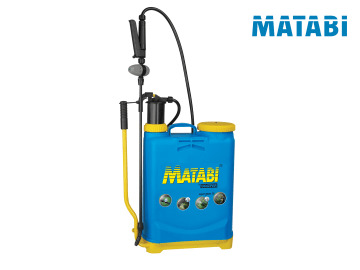 - Adjustable at 3 bar (insecticides-fungicides). - Fully open for normal spraying, and decompression.